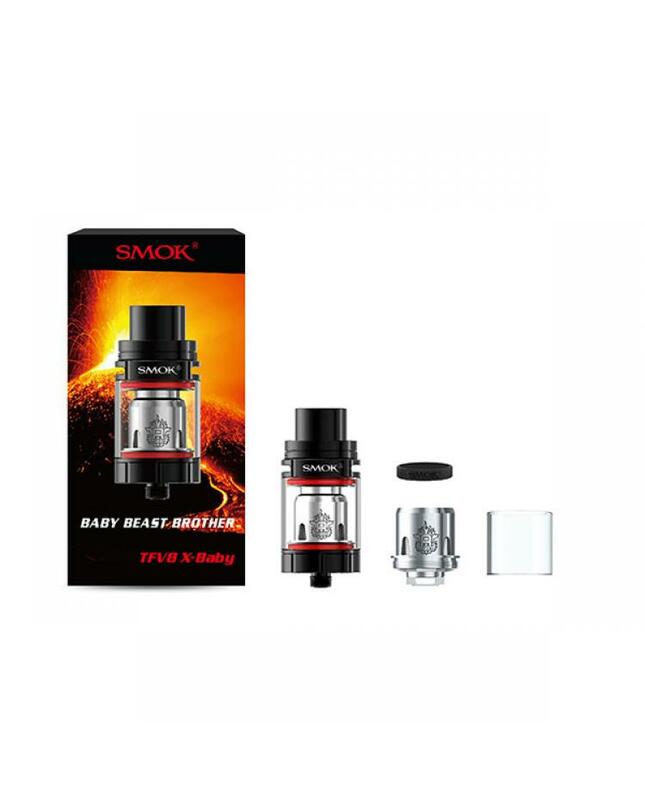 Newest smok cloud tank TFV8 X-baby, the newest member of TFV8 series beast tanks. 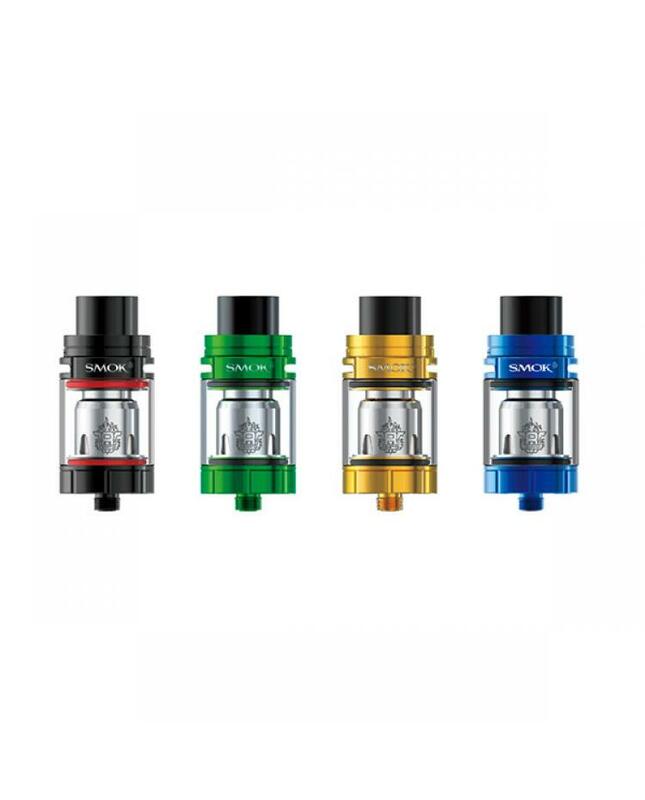 made of stainless steel and pyrex glass, diameter 24.5mm can hold 4ml e juice, eight fashionable colors available. 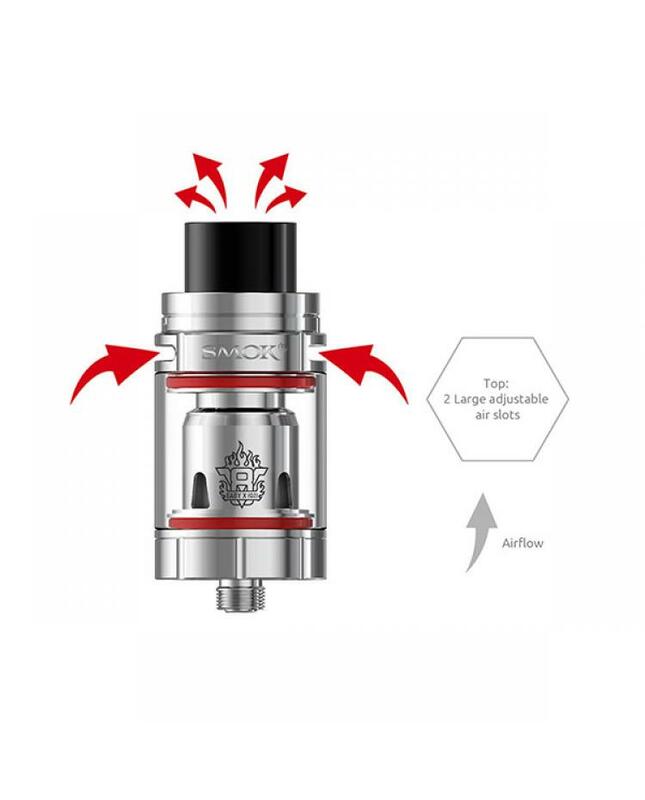 not like other TFV8 tanks with bottom airflow control design, the TFV8 x baby tank with top airflow control design that will provide an entirely different cloud chaser. 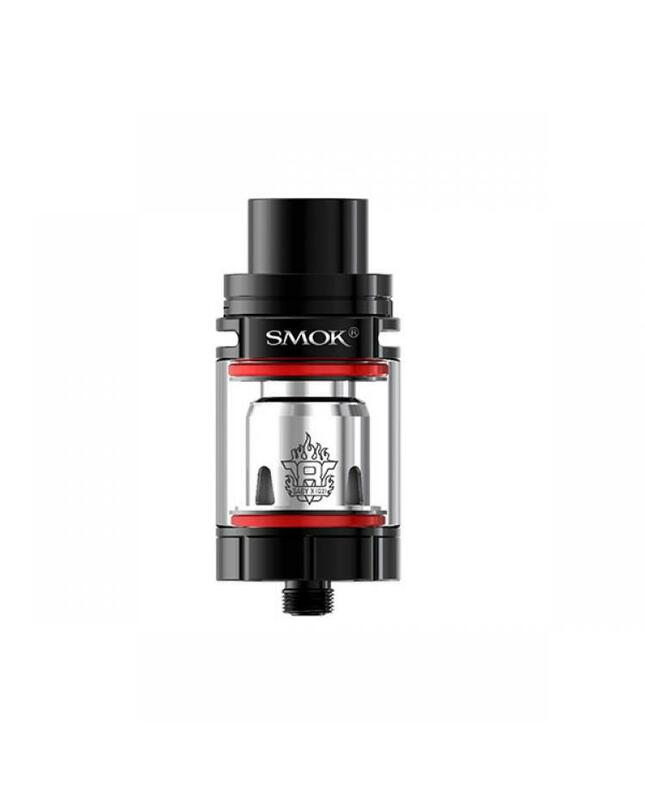 all parts of new smoktech tank detachable, convenient to clean and replace coils, the Delrin drip tip will bring increased airflow and provide vapers with powerful draw effects. the top refill design allo vapers inject the e juice convenient, press and rotary top cap can significantly solve leaking problem. the new subohm coils make innovation on both structure and coil's design, the packing comes with v8 baby x q2 and v8 baby x m2 coils, it also supports the RBA deck too. 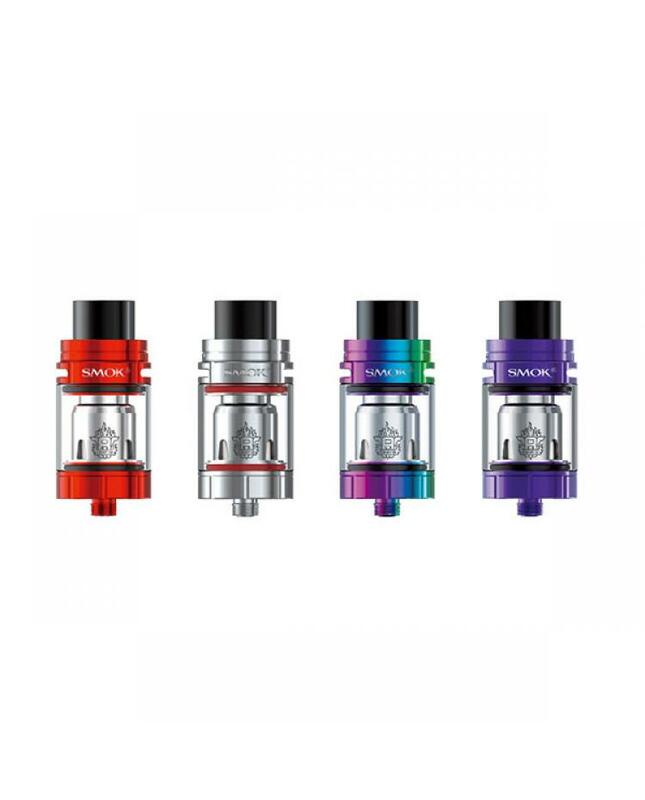 the TFV8 X baby will bring you massive clouds, rich flavor, smooth airflow, and amazing vaping experience.